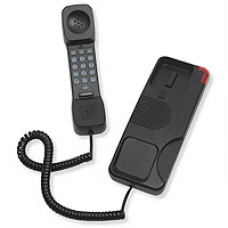 Teledex Opal telephones bring European design sensibilities into any guest room, anywhere. 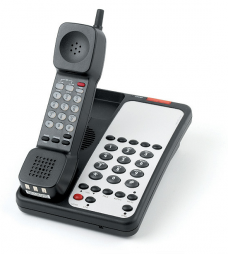 Sleek, soft curves complement what lies underneath: the industry’s most rugged, reliable telephone. 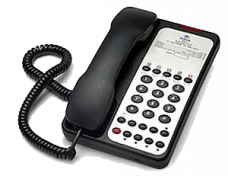 ADA-compliant volume control with enhanced Sonica hearing aid compatibility.